It’s HOT, Keep your Pets Cool and Safe this Summer! It is that time of the year here in Phoenix when the temperature is beginning to rise. It will not be long before the daytime temperatures will rapidly approach triple digits. These hot summer months can be uncomfortable and even dangerous for pets. It’s difficult enough to cope with rising temperatures, but add in increasing humidity and areas that will get hit with the double blow of intense heat, these seasons can have tragic results for pets. 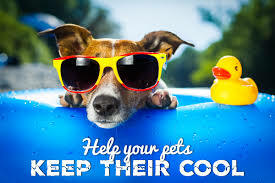 You can keep your pets safe and cool this summer. Follow these simple tips for helping everyone in your furry family stay healthy and comfortable when the heat is on. Never leave your pets in a parked car! “On an 85-degree day, for example, the temperature inside a car with the windows opened slightly can reach 102 degrees within 10 minutes. After 30 minutes, the temperature will reach 120 degrees.” This fatal news for a pet locked in a car. Use doggie boots. You can find these at a local pet store. It is a great way to protect the pads of the dog’s feet but remember dogs release heat through their feet. Just make sure you don’t keep the boots on too long or keep your dog out in the heat too long. Provide shake and water: Always provide protection from the sun and heat when your pet is outside. Trees and shade tarps are perfect at providing shade. Make sure your pet has a water bowl when outside. Add ice to the bowl when possible to keep you pet cool. Never leave your pets out for long periods of time during excessive heat. And be sure to watch for signs of dehydration. Excessive drooling, lethargy, bloodshot eyes and paleness are all sign of dog dehydration. Limit exercise on hot days. Limit exercise to early morning or late evening and adjust the intensity for dogs. “Pets with white-colored ears, are more susceptible to skin cancer, and short-nosed pets, typically have difficulty breathing.” Always remember that asphalt gets very hot and can burn your pet’s paws. If you can’t walk on it, neither can they! Walk on grass whenever possible. Always carry water for you pet. Find innovative fun ways to cool your dogs down. My dogs love a kiddie pool. We make sure the water is changed often and kept cool in the little pool. Let your dog lay down on a wet towel. Let you dog lay on cool tile. Let your dog run in sprinklers. Take your dog for a swim. Get the pet into shade or air conditioning as soon as possible. Apply ice packs and cold towels to their neck, head, chest and run cool water over them. NOT COLD. Get them to a vet as soon as you can. Also be prepared for power outages. A summer storm can knock power out for a long period of time. So be sure to have a disaster plan ready. 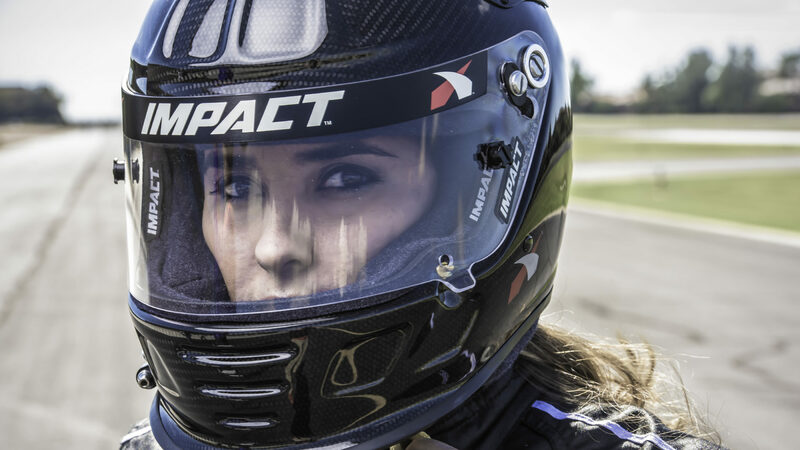 ⟵Are Race Car Drivers Athletes?